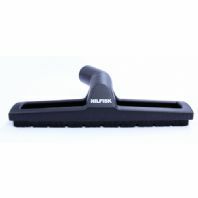 Hard floor nozzle to fit the Nilfisk Action and Coupe ranges. Combi nozzle deluxe for action/coupe series. 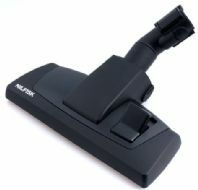 Click fit combi floor nozzle to suit Nilfisk Extreme and Power machines. 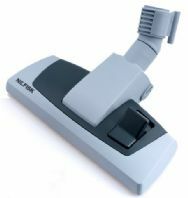 Click fit hard floor nozzle to suit Nilfisk Extreme and Nilfisk Power machines. 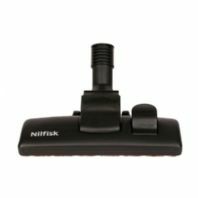 Nilfisk Push Fit Combi Nozzle . 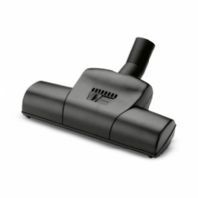 Combi nozzle deluxe (Black) with large roller wheel. 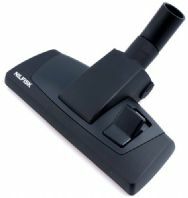 Suitable for all Nilfisk domestic machines. Standard combi nozzle (grey). 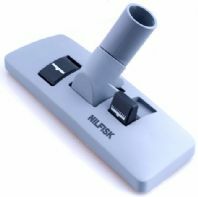 Universal, will fit all domestic Nilfisk machines.